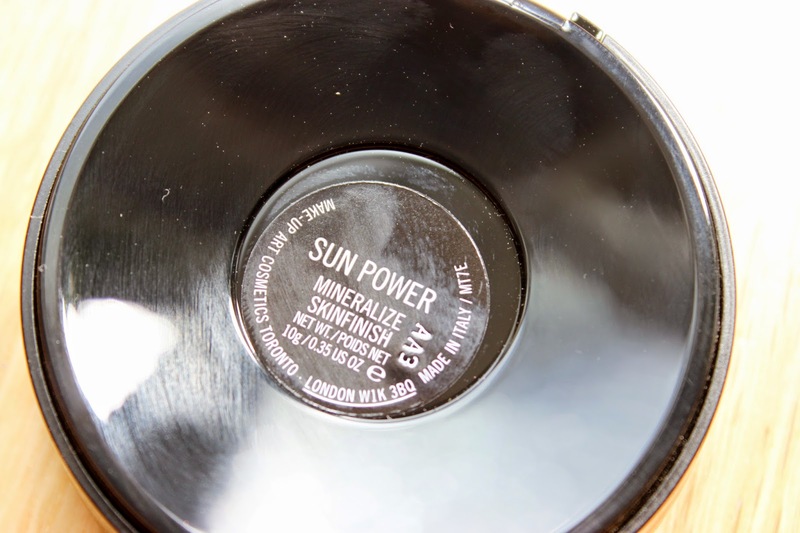 I remember coming across this MSF a few years ago but decided against it as a bronzer because it was too light for me. After that I put my need of it to rest. Let’s fast forward to about two weeks ago and I browsing in MAC and I come across Sun Power again, this time I swatch it and fall in love! A few days later I bought it! Sun Power is ideal for me, the subtle warm orange tone helps to blend out and warm up my powder matte contour, making everything look more natural and not muddy as some contours can do. 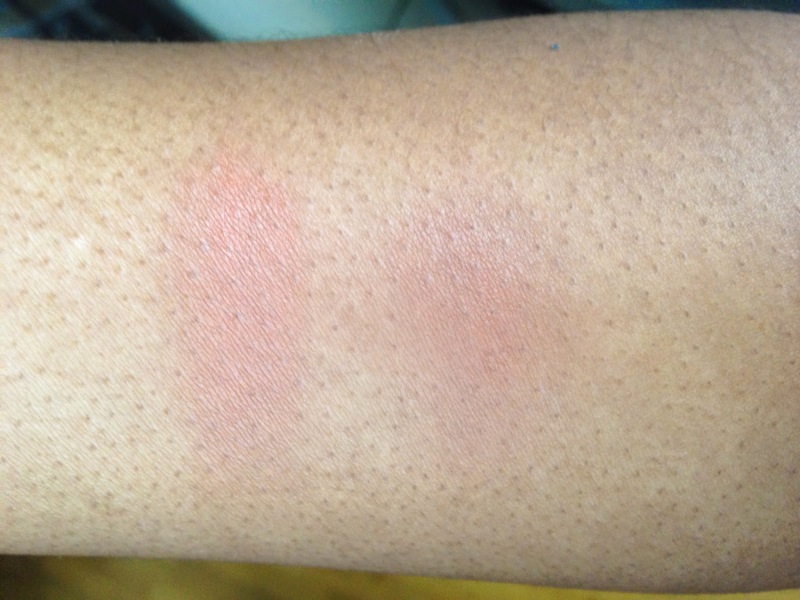 This also doubles as a really nice blush on the days where you want colour that isn’t too obvious. Another thing I love about Sun Power is its texture, it’s soft and easy to blend making it a dream to buff into the skin. 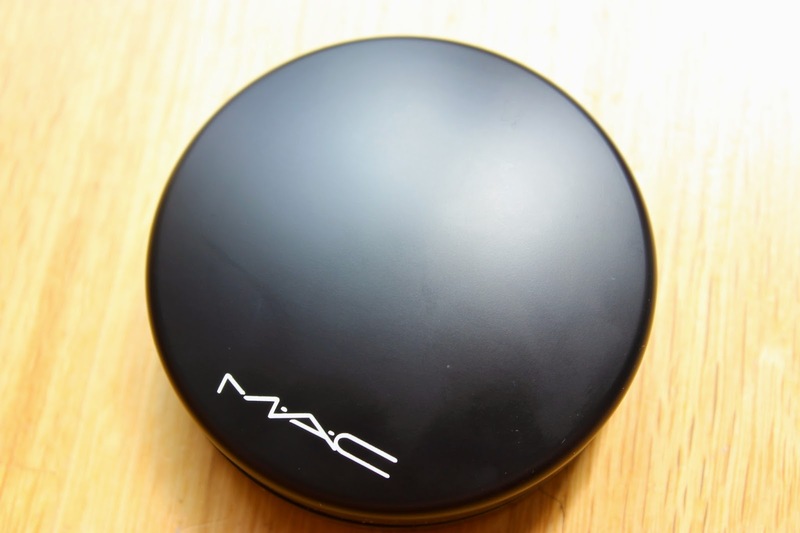 Out of all of my MAC purchases I believe this is one of my favourites as it helps to bring that natural warmth back to the face after you’ve applied foundation. Guys, let’s also take a moment to drink in the new MSF packaging, I LOVES it! mac give me sun msf natural bronzer is also PERFFECT for medium skin tones!! 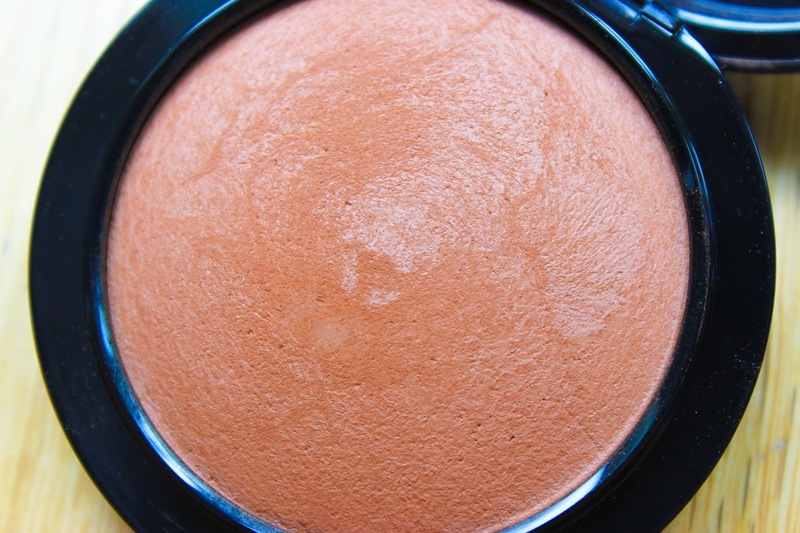 it looks super orange in the pan but on medium skin it seems to give that perfect summer glow to the skin. i love it. i have a review of it on my blog too!! I checked out your review, it looks amazing, I really like these MSF's!